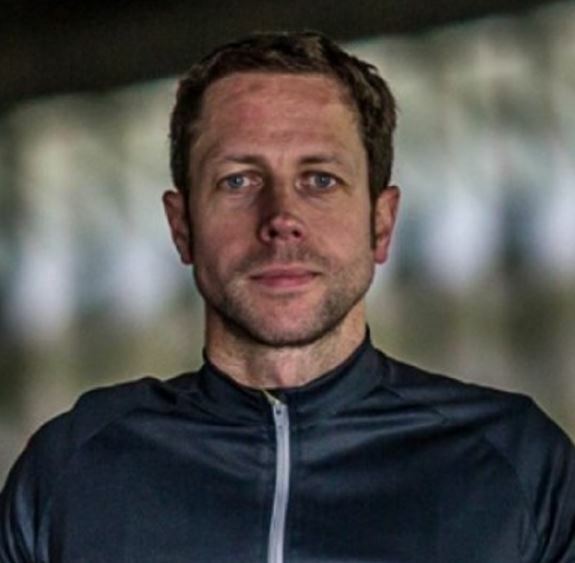 Ribble Cycles has recruited former Boardman Bikes managing director Andy Smallwood as its new CEO. 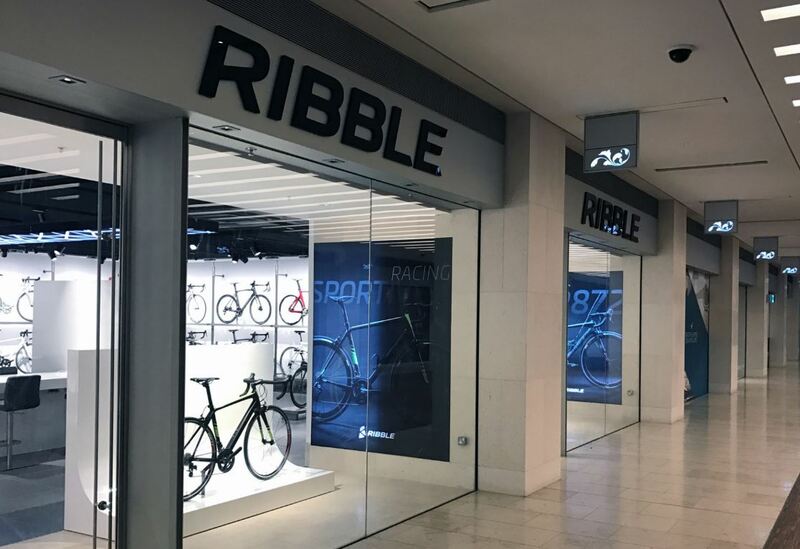 With ambitions to become the UK’s leading direct-to-consumer brand, Ribble’s appointment of Smallwood gives the brand deep experience in brand building. Smallwood will be responsible for the overall strategy of the business, further developing the brand following significant recent investment, establishing strategic partnerships, and exploring further distribution channels for the brand in both the UK and globally. 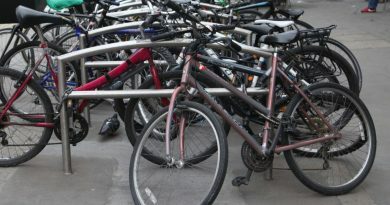 Ribble Cycles is owned by retail and consumer specialists, True Capital, which acquired Cyclesport North Ltd, trading as Ribble Cycles, in 2015. 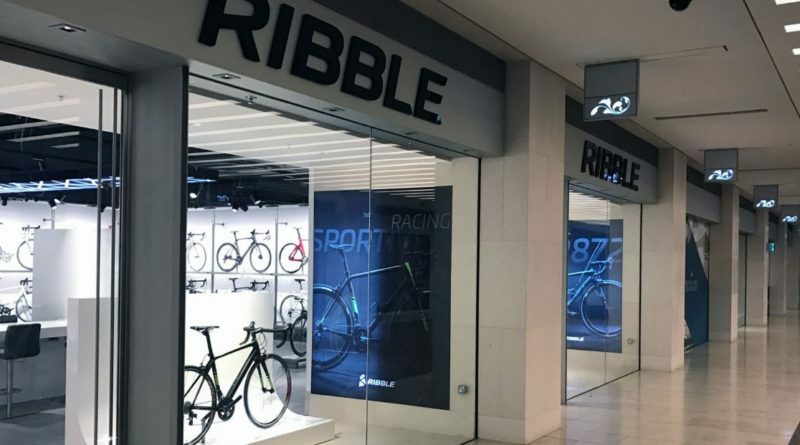 Ribble has received significant investment under True’s ownership, including a new digital platform, a refreshed brand identity, the launch of a new bike range, an internalised web development and research function, the launch of two destination showrooms and a new senior team to complement the existing team.